The Isla de Ometepe (Ometepe Island) is magical. There is no better way to describe the island with two volcanoes that sits in the center of Lake Nicaragua. 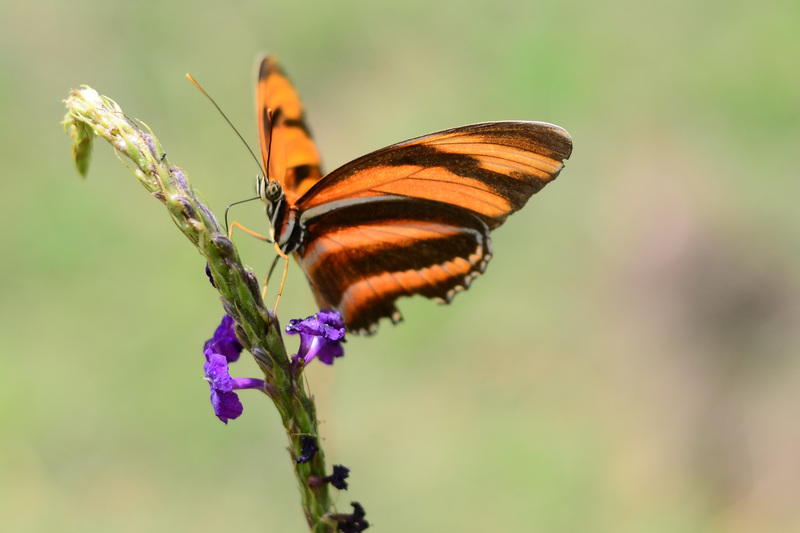 During our four night stay near the small village of Merida, on the inactive volcano side, I was mesmerized by the hundreds of gorgeous orange and black butterflies. 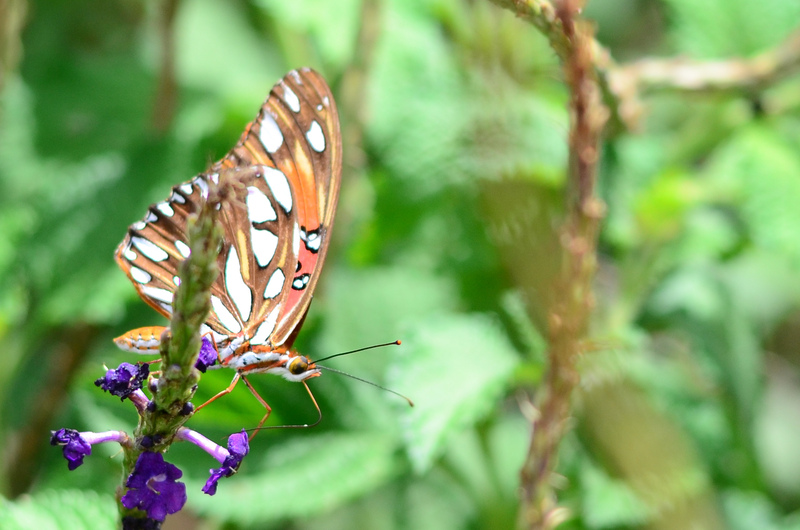 When at home, one such butterfly would stop me in my tracks, but on Ometepe, they were everywhere. And one thing is for certain– they are all Giants fans.